www.SingleMum.com.au was founded in 2009 by Barbara Bryan, a divorced single mum with two small children. Several years and much dedication and hard work later, Barbara has built up Australia’s largest single parent network Single Parent Australia, with tens of thousands of individual visits to her two major websites every month, and many thousands of Facebook Fans. In her spare time Barbara also travel-blogs to give a uniquely single-parent perspective on family holidays at her Let’s Go Mum travel blog. There are so many big issues that single mothers are faced with upon emerging from a relationship break-down – child custody, child support payments, obtaining single parent benefits, child care, isolation & loneliness – the SingleMum.com.au website’s mission is to make it easier for single mums to find the information they need, when they need it, and offer access to a supportive single mum community. 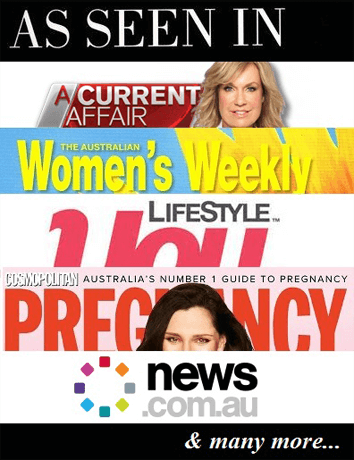 Here at SingleMum.com.au single mums can find daily breaking single parent news – such as exclusive Family Court, child access and child support articles – parenting articles, single mum legal articles, a comprehensive national single parent support resources link index, access to single mother media call outs and studies and surveys, a single mother book index and reviews, and much more. In addition to being an information service, SingleMum.com.au provides an online meeting place for single mothers to share information and support each other in the Single Mother Forum. Due to the high demand for single mothers to access good legal representation in their family law cases, another website in the Single Parent Australia family is The Divorce and Family Lawyers Directory, a national directory of family lawyers and all things divorce! Over time, SingleMum.com.au has improved and expanded, thanks to the suggestions and requests of its ever-increasing network of single parents, and continues to evolve – now with popular presences on both Facebook and Twitter, SingleMum.com.au is always looking for new ways to reach out and draw together the all-too-often isolated single mum community. At SingleMum.com.au we constantly strive to develop and improve our network, in order to provide Australian single parents with the information, friendship and support they need at one of the most challenging and fulfilling times of their lives. We hope that you find us helpful, informative and entertaining. 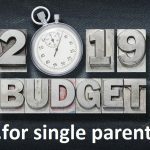 Welcome to www.SingleMum.com.au! Do you have any ideas, or have you found something interesting that single mothers might be interested in? We would love to hear your comments and ideas. What would you like to see on SingleMum.com.au? Have you found a good single parent link? Tell us here!